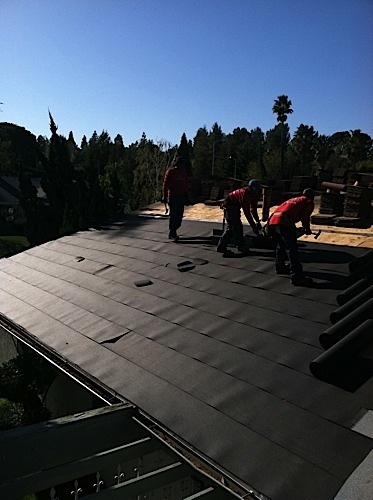 At George Parks Roofing And Painting we are the number 1 Roofing Contractor Newport Beach. 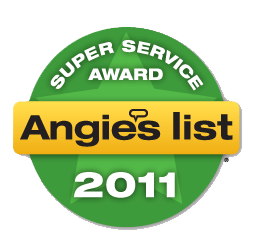 We have been in business since 1976 serving all of Newport Beach and Southern California. 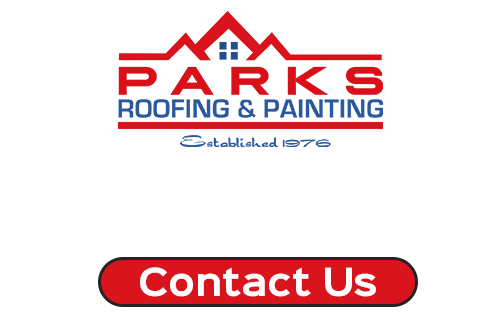 We are experts in all aspects of new roof installs and roofing repairs. 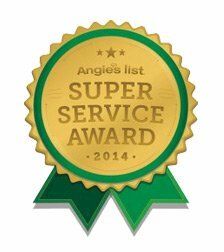 We are family owned and operated and are fully licensed bonded and insured and members of the Better Business Bureau with an A+ Rating. 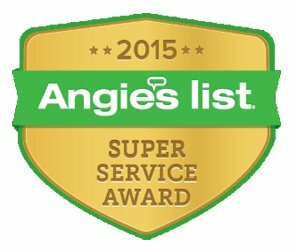 We have also won the prestigious “Angie’s List Super Service Award” If your looking for a Roofing Contractor Newport Beach or Roofer Newport Beach CA Please give a us a call. When home owner need a Newport Beach Roofing Contractor they call us for a reason we are the Newport Beach Roof Experts. “i had neglected my old 1920’s spanish house for 17 years, so much so that i was completely overwhelmed at starting the desperately-needed renovations – a new roof and exterior paint job. i got many estimates, among them, chris, george’s son, from george parks roofing and painting. i am a very picky person, and this team passed my tests with flying colors. George and his company and crew were simply incredible. sure, do your homework – then hire George and this company. his paint captain, enrique (also known as henry) = amazing. his roofer, ramon = amazing. they went above and beyond to make sure i was happy. 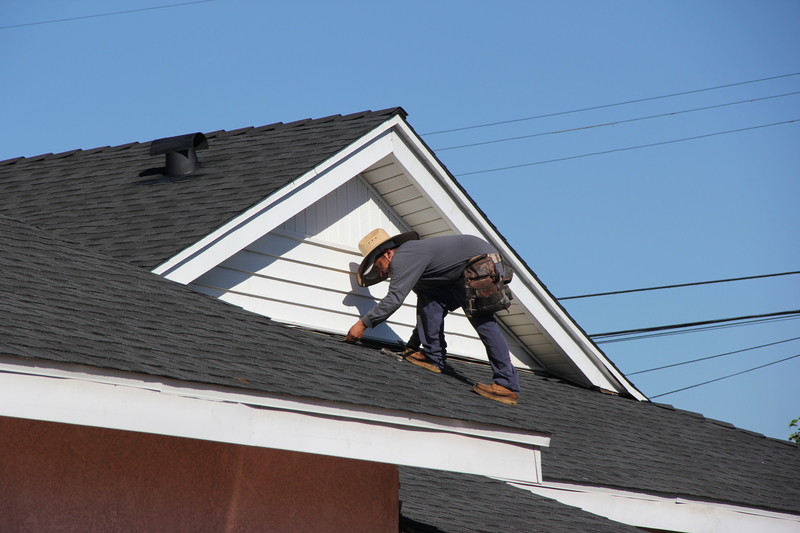 enrique worked with his two sons and together they painted like clockwork, just as ramon and his roofing crew did. 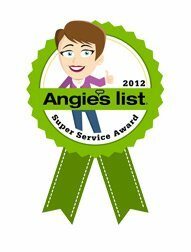 as a single woman, i’m sad to say that my experience is that in this current economic milieu, it is hard to find reputable, honest workmen…chris and his crew are as honest as they come, and they did not try to pull that card with me. so refreshing. good luck with your projects, everyone.